This Easter weekend we've got something for everyone - why not see what we've got for you. 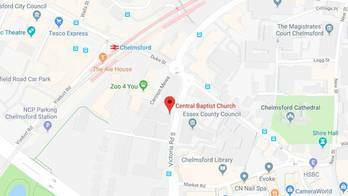 We’re a vibrant and active church in the heart of Chelmsford, with people of all different ages and around twenty nationalities. 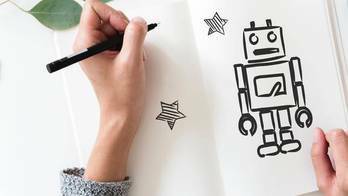 On Sundays, our main service is at 10am, with something for everyone, from toddlers to adults. Our 6pm service is a relaxed weekly teaching seminar with worship and communion once a month. We’d love for you to come along and see what we have to offer you. We’re not just a church for Sundays - we’ve got events for you every day of the week. We’re a city centre church, so we’re not difficult to find. 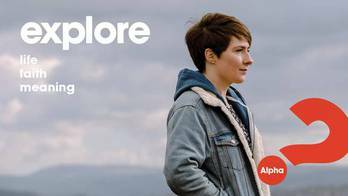 Our next Alpha Course will start in the Autumn - but feel free to get in touch with us now if you're interested in Alpha. We’d love to help you with any questions you’ve got about our church, or about faith.